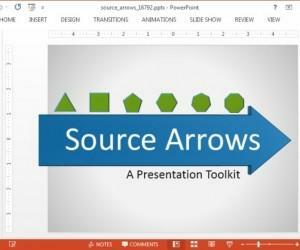 You can use shapes in PowerPoint to design great graphics and diagrams for your presentations. 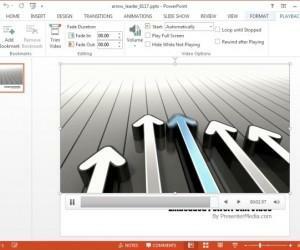 You can choose from a variety of PowerPoint shapes to be used in your slides, however it is always good to recall what are the basic shapes in PowerPoint 2010 that we can use to make attractive slides and concept slides for our presentations. 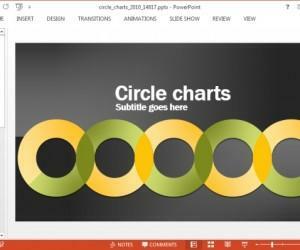 Rectangular and square shapes are maybe the most popular shapes in PowerPoint along with lines and other additional simple shapes. You can make rectangular shapes in PowerPoint for example to simulate boxes, highlight text in the slide as well as other ideas. Circle shapes can be used in different ways. 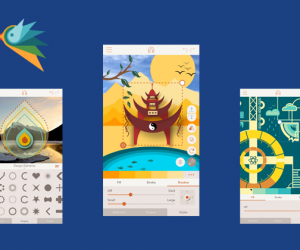 You can use circles to make awesome diagrams in PowerPoint or even more to create balloons for conversations and other original ideas. Oval shapes are a variant of circle shapes. Curves and lines can be used in a very diverse number of ways. 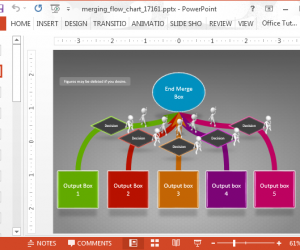 You can use lines to make arrows, point something as well as separators or divide the content in the slides. 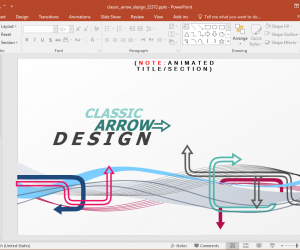 This example above shows different lines made in PowerPoint like a curved line, an arrow, straight line, etc.